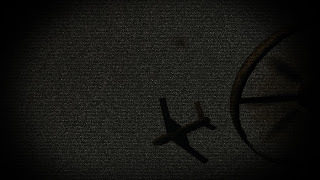 Black Ops 2: Is the plane in the new teaser image the Avenger? As you can see, the shape of both planes match up perfectly. 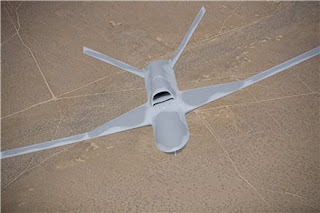 The Avenger / Predator C is an unmanned combat drone. This begs the question, will it be a killstreak? How can that look like he Blackbird you can tell cause of the tail of the plane.